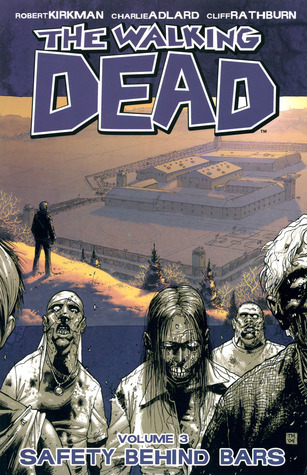 Life in the prison starts to get interesting for Rick Grimes and the rest of our survivors. 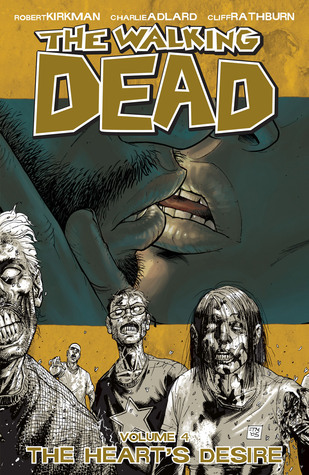 Relationships heat up, fizzle out, and change entirely almost overnight. 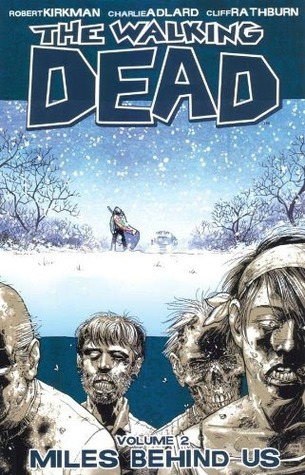 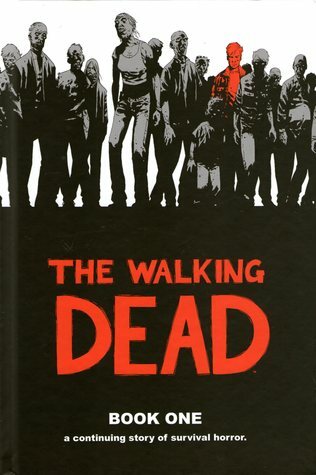 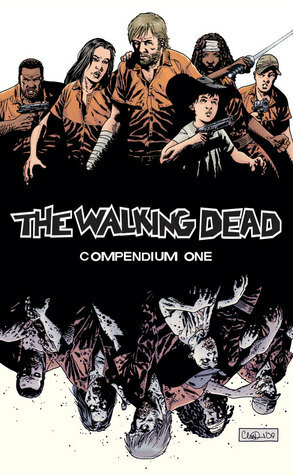 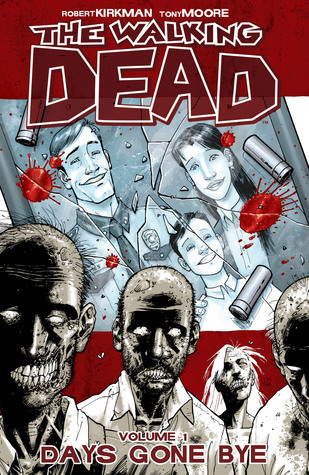 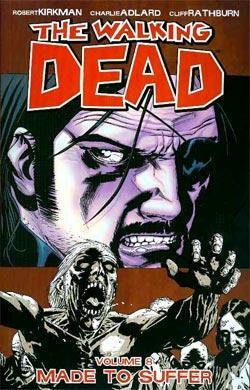 By the end of this volume, relationships between key characters are radically changed, setting the stage for future events in The Walking Dead.